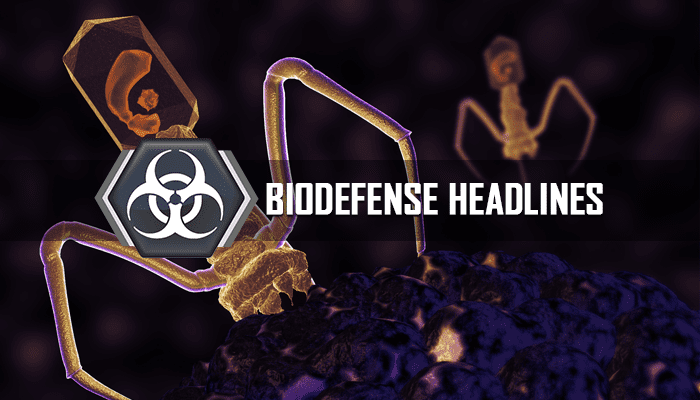 See what we’re reading this week at Global Biodefense on topics including the chemical attack in Douma, giant viruses, and biodefense early warning systems. How fast can an outbreak be detected? Myth busting: Why didn’t the Skripals die on the spot? A newly identified coronavirus that killed nearly 25,000 piglets in 2016-17 in China emerged from horseshoe bats near the origin of the severe acute respiratory syndrome coronavirus (SARS-CoV), which emerged in 2002 in the same bat species. The new virus is named swine acute diarrhea syndrome coronavirus (SADS-CoV).